The public consultation stage for the international ISO 31000 risk management standard which was published in November 2009 has been under revision for many years by experts from 52 Participating Countries and 16 Observing Countries represented at the international ISO Technical Committee ISO TC 262 in charge of risk management standardization. How to access to the ISO DIS 31000 draft? Now the ISO/DIS 31000 draft is open for public comment. Where to put your comments ? 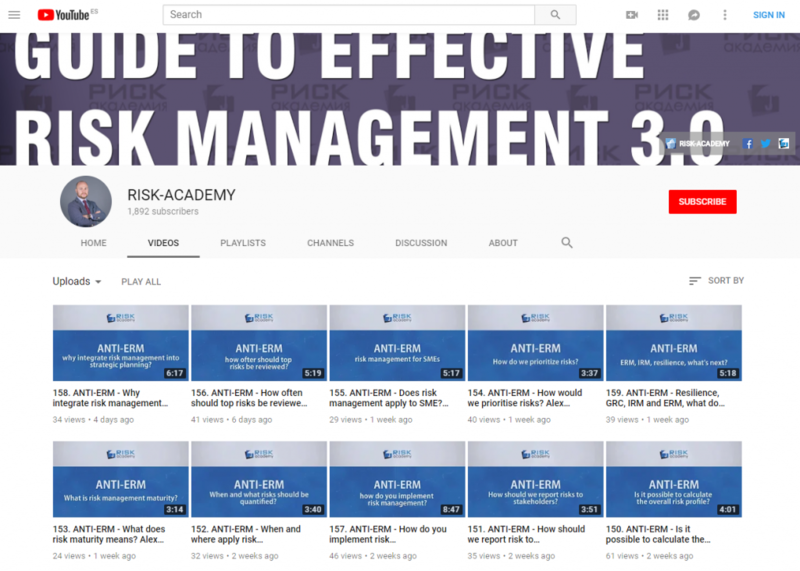 Given your knowledge and experience in risk management, you are strongly encouraged to share your comments & suggestions because you are the ultimate user and you know what your organisation needs in terms of managing risks which could have an impact on your objectives. It gives you the opportunity to review and comment on the draft public version of the standard. ISO 31000 provides Principles and Guidelines for Risk Management which applies to all sectors, all industries and all types of risks. It is a great opportunity to review and feedback your comments on the draft version before it moves into the final stages of review and publication. G31000 will collect all replies and channel them to the national ISO representative in your country – see https://www.iso.org/members.html. All comments are reviewed and are an important part of the ISO process of revision of international standards. ISO Technical Committee ISO TC 262.